Archer Photography provides the best in studio and location portraits, as well as commercial photography services. Their professional portrait studio provides top-quality photography for Moscow, ID and the surrounding area. Along with their portrait studio, Archer Photography also offers full service Photographic Processing for both the consumer and the professional market. 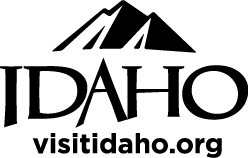 Their lab services are available both locally in our Moscow, ID photo lab and nationally through their online ordering services.